The Michelin Guide was created in 1900 by André Michelin and at that time it was an advertising guide that was given away with the purchase of tires. France had then 2400 drivers and the guide had valuable information for the pioneers of the automobile: list of mechanics, doctors, maps of some cities and list of curiosities. From 1920 the Guide begins to be commercialized to reach all the public and for the first time appear restaurants in it. The information that it provides is related to the quality of the restaurants, in this way the rounds of anonymous inspectors begin to choose which establishments deserve to be in the Guide. In 1926 the star was born to designate the best restaurants, and in 1931 the current classification of 1, 2 and 3 stars was created. That same year, the Michelin Regional Guide was created, the first Michelin tourist guide. Already in 1955 a new category is created, the Bib Gourmand, which rewards food with quality, generally regional, which is served at a moderate price, rewarding the best value for money. The concession, maintenance or annual withdrawal of the various awards and recognitions granted by this guide, among which is of course the insertion of the establishment in each edition, is a matter of controversy both among gastronomic and hotel critics and among the public in general, because it reflects a subjective criterion, even though the result is always the result of a team of experts. In our region, the Marina Alta located on the coast of Alicante, we have a large list of restaurants with the prestigious Michelin star. In this edition of 2019, the Quique Dacosta restaurant in Denia is listed with three Michelin stars, with two Michelin stars, Bon Amb de Jávea and, with a Michelin star, Casa Pepa de Ondara, El Rodat de Jávea and Audreys de Calpe. In this latest edition, as a novelty, Beat and Orobianco restaurants, both in the town of Calpe, have been awarded a Michelin star, adding a total of 10 Michelin stars in our area with a maximum distance of 30 km between them, reaffirming it as a tourist destination with a great gastronomic offer of great value and quality. We also have different establishments that remain in the category of recommended or are Bib Gourmand, which are perfect for tasting local cuisine and high quality at a very reasonable price. The prestigious recognition given by the Michelin Guide to our cuisine for quality cuisine made from products of our land such as fish and seafood, rice and fruits and vegetables, raise the value of the area, already known for its Wonderful beaches. The result is a deseasonalization of the tourist destination, offering many more options both to the visitor and to the resident throughout the year and ceasing to be a typical sun and beach destination. 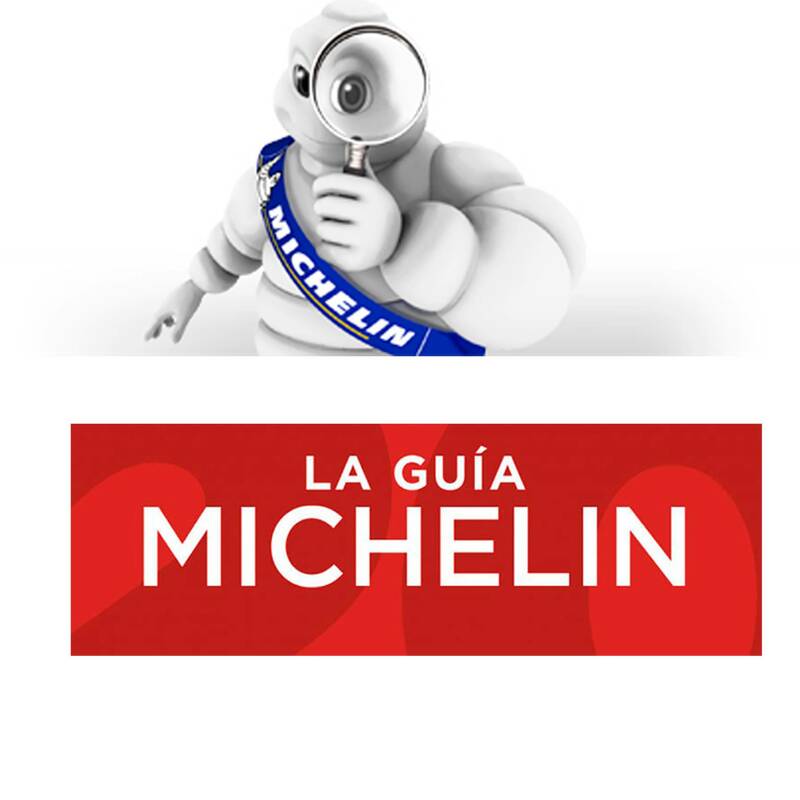 At Boutique Hotel LaSort in Moraira, we are in luck because for 5 years our restaurant Sand has been recommended as a restaurant in the aforementioned Michelin Guide, being the only establishment awarded in Moraira. The anonymous inspectors highlight our high quality cuisine, a mention for which Sand entire team is very proud and satisfied with the work done. We invite you to know our beautiful area and wonderful cuisine.